With the spread of social media and generic cookie-cutter blogs on the web, numerous commonly held misconceptions regarding Washington State child support laws exist. Reality – This is not always true. Even a reduction in child support, though likely, is not guaranteed. It depends largely on the income and financial resources of the primary/custodial parent. The amount reduced (if any) in support depends on the extent to which the other household will be left with sufficient funds to meet the basic needs of the child. Also, since the basis for reducing child support is not the additional time spent with the children, but the additional money spent during the additional time, the law also requires evidence showing how the additional residential time results in increased expenses to the non-primary parent, and decreased expenses, if any, to the party receiving support, though some courts require less stringent proof than others. Reality – The duty to provide child support is ongoing and independent of the performance of parenting functions. Seeking a contempt action for violation of the parenting plan is the proper remedy. Myth No. 3 – “The only child support I will owe is the monthly payment”. Myth No. 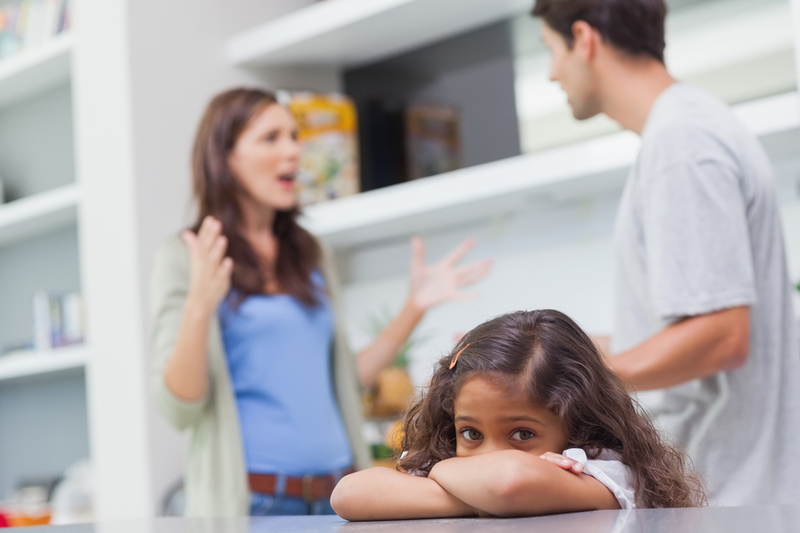 4 – “The other parent and I can agree on the child support payment”. Reality – The basic child support obligation cannot be agreed upon by the parents. It must be calculated based on the Washington State Child Support Schedule and Economic Table, made into a formal child support order, and approved by a judge for it to be legal and binding. Otherwise, the primary/custodial parent can later go to court and request the difference between the agreed amount and the court mandated amount in the form of back-support and interest. Reality – Unless you’re incarcerated, this is not true. The law requires every parent capable of full-time employment to be fully employed, or to be actively looking. Otherwise, the law will impute, or assume, a certain income for child support purposes. Reality – Such income sources are includible in determining gross monthly income, subject to adjustment (deviation) in the basic child support obligation if they fluctuate by averaging the last two calendar years’ worth. Reality – It’s assumed the basic child support transfer payment based on the economic table is needed and thus used to cover basic expenses. A judge will not order an accounting. However, child support paid for other expenses such as daycare and uninsured health care expenses may require receipts or other evidence of payment depending on child support order. Myth No. 8 – “I have a child support order I can’t afford anymore so I’ll just make the payment I can afford”. Reality – A current child support stays in effect until another child support order takes its place. That requires filing a petition to modify the child support order or agreeing to a new child support order and getting a judge to sign it. In the meantime, past-child support becomes due, collects interest, and is subject to contempt proceedings by the State or other parent at any time up to 10 years after the youngest child covered by the order turns 18. Myth No. 9 – “I’m a stepparent/cohabitant/domestic partner and am afraid I will be asked to pay child support”. Reality – As a general rule, the duty to support a child belongs to the parents, and stepparents, domestic partners, etc. have no duty of support. Reality – Child support is due whether the children are with the other parent or not unless there’s a court order that states otherwise. At Weintraub Law Office, we have substantial experience with and knowledge of child support laws and possess a substantial record of success in child support related litigation. Please contact us for help understanding child support laws.